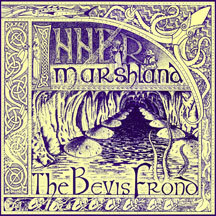 The long out of print second album by The Bevis Frond from 1987 featuring nine additional tracks from the 'Miasma' and 'Marshland' sessions. Acclaimed in Rolling Stone by David Fricke as "a Hendrix devotee every bit as tough and contemporary as the serrated guitar chorales of Sonic Youth and Pixies." Covered by Teenage Fanclub, Mary Lou Lord and Dinosaur Jr, this is a psychedelic pop masterpiece with gorgeous pop overtones. 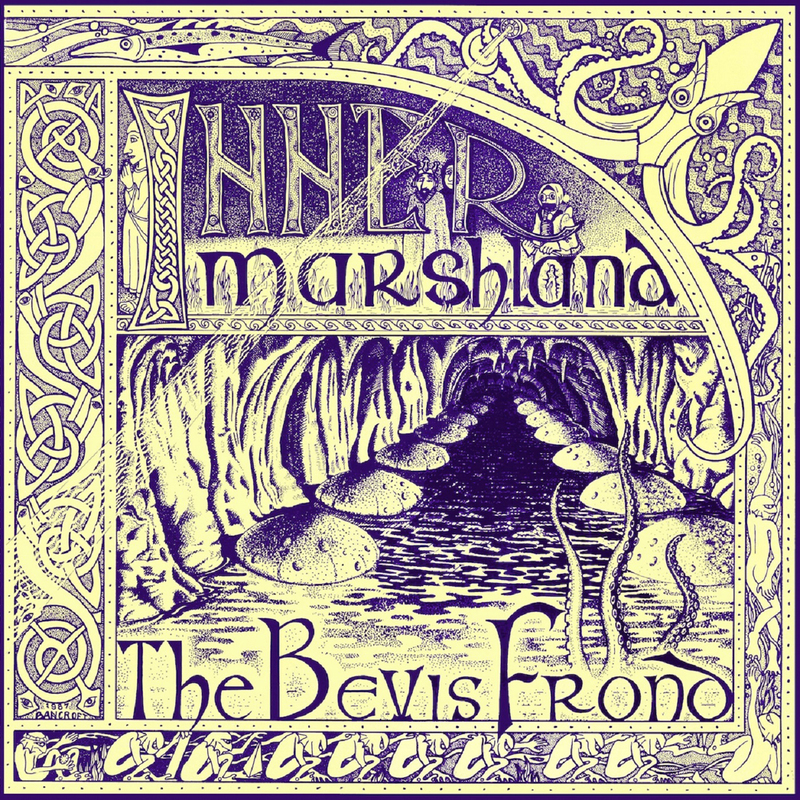 Part of a lengthy re-issue campaign also available on CD with different bonus tracks.